Bell's palsy is a type of temporary paralysis that affects your facial muscles. In most cases, only one side of the face becomes paralyzed. Bell's palsy symptoms typically appear suddenly and reach their peak about 48 hours after they start. The condition may vary in severity, from mild muscle weakness to complete paralysis. The exact cause of Bell's palsy is unknown. However, scientists suspect that a viral infection - such as herpes simplex (the virus that causes cold sores) or herpes zoster - may trigger swelling and inflammation in the facial nerves, which in turn may cause Bell's palsy to set in. In a 2005 study, scientists discovered that biofeedback may have promoted recovery in people with Bell's palsy. Biofeedback is a practice that involves learning to control vital functions that are usually unconscious (such as breathing, heart rate, and blood pressure) through the use of specialized electronic devices. This needle-based Chinese therapy may help lessen facial paralysis and facial disability in people with Bell's palsy, according to a clinical trial published in 2009. However, a research review published the same year concluded that there is insufficient evidence for the efficacy of acupuncture in the treatment of Bell's palsy. 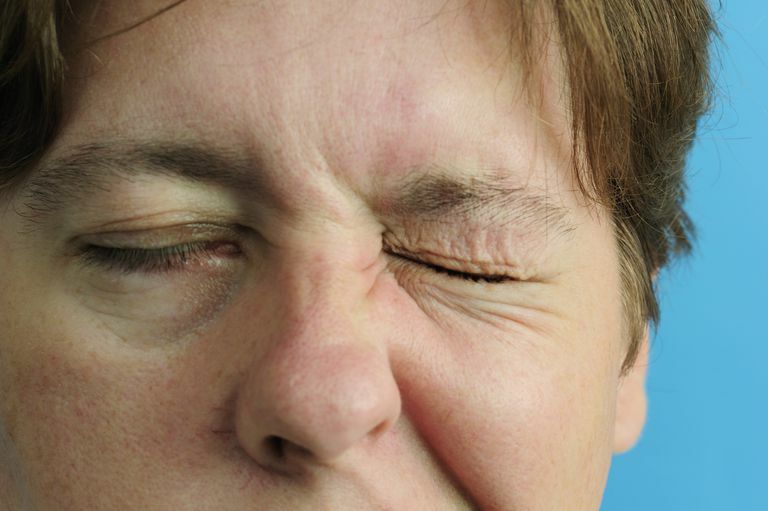 In treating Bell's palsy, doctors focus on the source of the nerve damage. This may include the use of anti-viral medications, as well as the use of anti-inflammatory drugs to reduce the swelling believed to be associated with Bell's palsy. Most cases improve on their own within two weeks. In rare cases marked by extremely severe nerve damage, however, nerve fibers may be irreversibly repaired. Due to the limited research, it's too soon to recommend natural remedies for Bell's palsy. It's also important to note that self-treating a condition and avoiding or delaying standard care may have serious consequences. If you're considering using natural remedies for Bell's palsy (or any other condition), make sure to consult your physician first. Chen X, Li Y, Zheng H, Hu K, Zhang H, Zhao L, Li Y, Liu L, Mang L, Yu S. "A randomized controlled trial of acupuncture and moxibustion to treat Bell's palsy according to different stages: design and protocol." Contemp Clin Trials. 2009 30(4):347-53. Dalla Toffola E, Bossi D, Buonocore M, Montomoli C, Petrucci L, Alfonsi E. "Usefulness of BFB/EMG in facial palsy rehabilitation." Disabil Rehabil. 2005 22;27(14):809-15. Zhou M, He L, Zhou D, Wu B, Li N, Kong S, Zhang D, Li Q, Yang J, Zhang X. "Acupuncture for Bell's palsy." J Altern Complement Med. 2009 15(7):759-64.